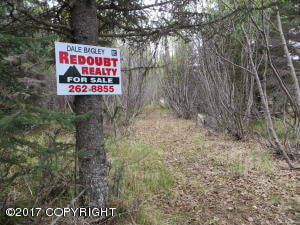 DESCRIPTION: 12.58 acres on Cook Inlet Bluff south of Clam Gulch. Property has inlet and mountain view! DRIVING DIRECTIONS: Sterling Highway south to MP 121. Turn on Faccio Road, property is at the end. Road is not Borough Maintained.